How Far is BSR Usha? 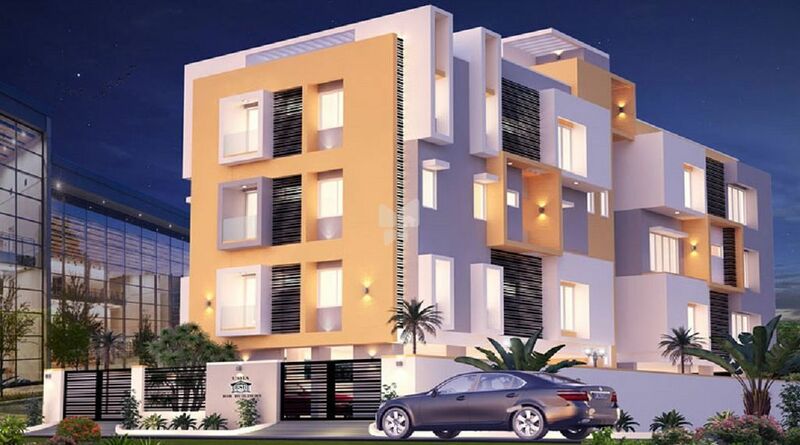 BSR Usha, located in Chennai, is a residential development of BSR Builders. It offers spacious and skillfully designed 1BHK, 2BHK, 3BHK and 4BHK apartments. The project is well equipped with all the basic amenities to facilitate the needs of the residents. The site is in close proximity to various civic utilities. M/s. BSR Developers Pvt. Ltd. has constructed number of Residential, Commercial apartments in Chennai and Bangalore. In Chennai nearly 35 projects completed (with area about 6,00,000 sq.ft. and in Bangalore constructed nearly 25 projects with area about 8,00,000 sq,ft. in the mail places. Mr.B.Raghavendra Reddy has also constructed a Hotel in Bangalore and a multiplex mall with 8 screens in chennai on OMR.